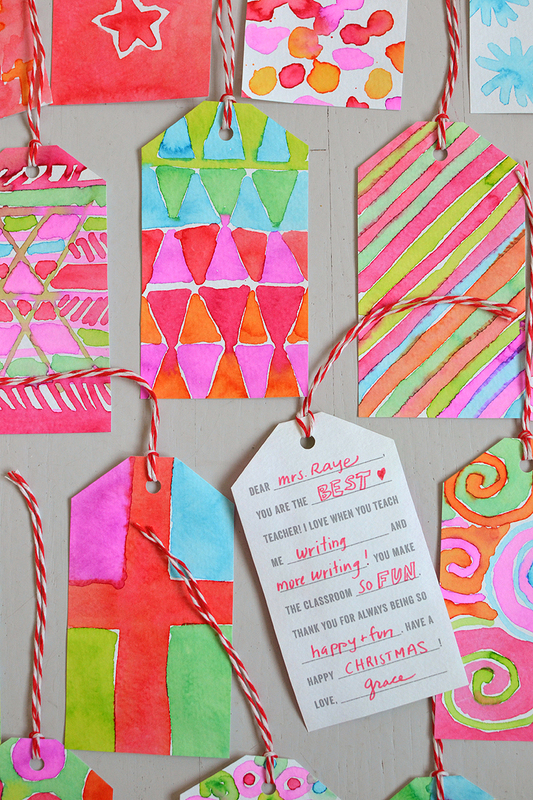 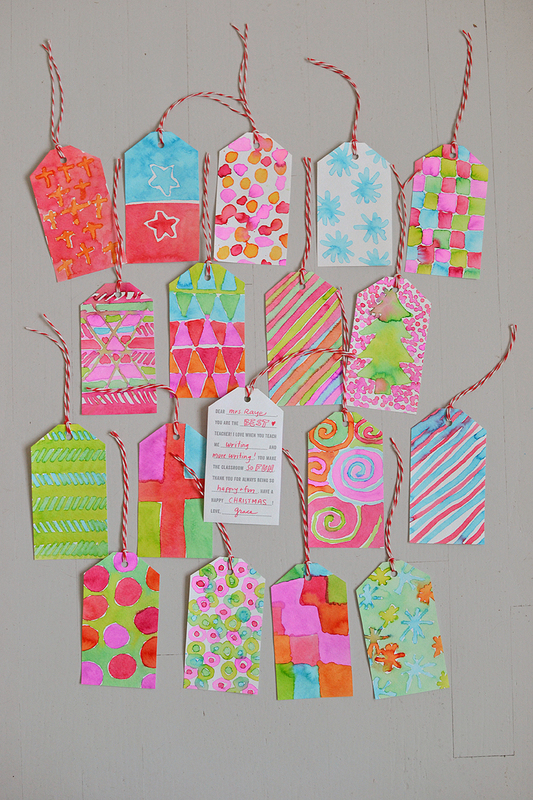 Today I will be sharing these DIY gift tags. 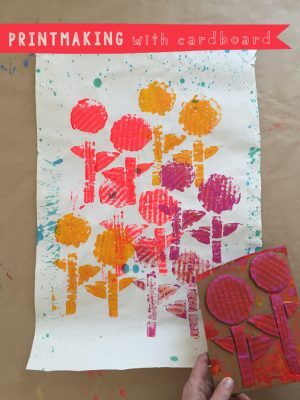 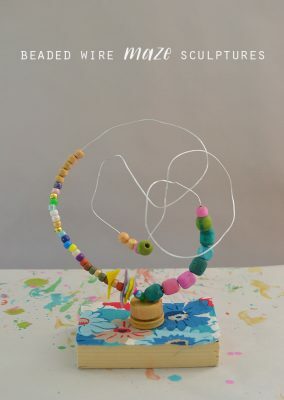 You can download and print them onto watercolor paper and let the kids create their own little works of art. 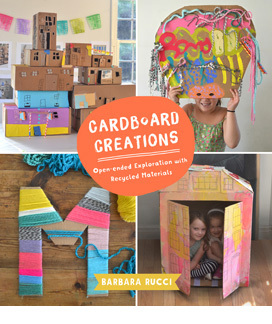 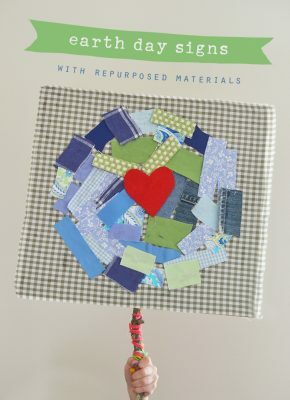 Fill in the backs with magnificent words of love and praise, and you have yourself a keepsake to give to your child’s teacher that will warm their hearts.